“Shoe” Do You Think You Are? What Are Your Shoes Saying About You? Is it just me, or can you tell a worldly amount of information about somebody based SOLEly (it had to be done!) on their shoes they’re wearing? Women often say the first thing they notice about a man is the shoes that they are wearing! 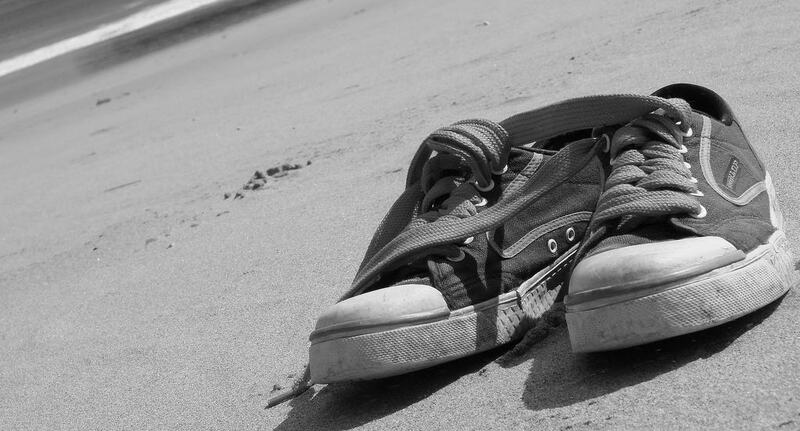 Perhaps there’s a good reason for this… perhaps your shoes are giving away more about you than you realized. You can usually group people into a social pigeonhole based on their footwear. You’ve got your dirty tattered converse wearing cool kids (and adults who want to seem cool). These kids have worn the same pair of shoes day in day out for 10 years and just because they have more holes than a sieve doesn’t mean they’re past their best, “it’s just character” apparently. 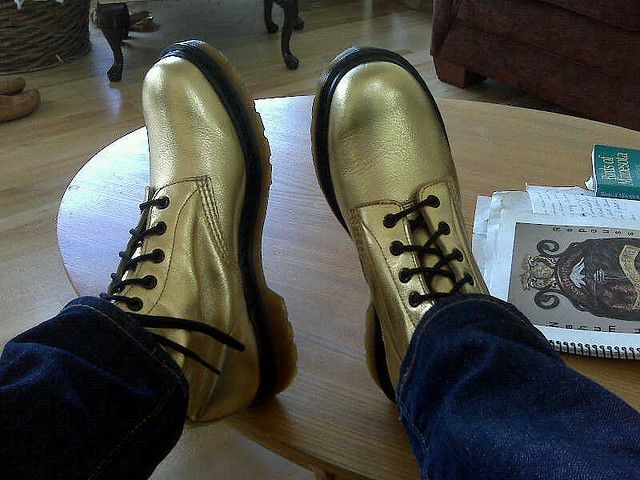 Next in the metaphorical shoe line-up come your doc Martins. The owner of these shoes doesn’t conform to convention! Except in the manner that they all wear the same shoes as their friends. But either way these people are doing what they want! They’re single-handedly changing the world and sticking it to the man by wearing these monster, Frankenstein-esque boots to weddings and clubs around the country. The shady character on the end of the line-up is the business man. He doesn’t just wear his shoes, he is his shoes. When he stands in the shoe shop it’s an hour long affair. He ponderously peruses the shelves asking that immortal question, “which of these shoes defines me?”, whilst still letting everybody know he’s got a bit of money and is the kind of man you want to work with. The leather has obviously being imported from Italy and there are deliberate errors in the stitching so you can see they have been hand-made. This man stands at the zenith of the shoe world looking down on all he has conquered. The last suspect in our identity parade is the immortal Rambo of shoe wearers. 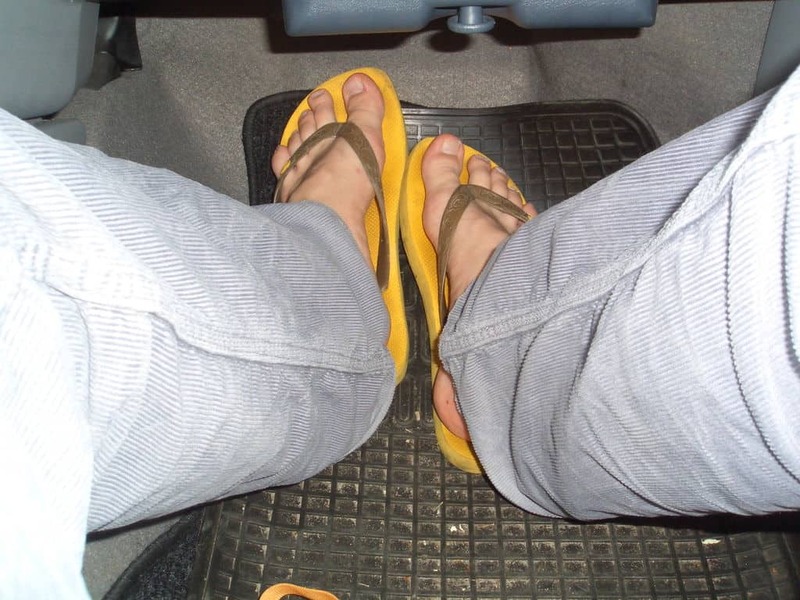 The Flip Flopper! This man is the true ‘does what he wants’, the under-sung hero of individuals. He wears his flip-flops 364 days of the year and goes barefoot (or close to it) once a year. Come rain or shine this Bear Grylls wannabe braves the conditions to have his feet close to nature. He wanders the streets in torrential downpours with a constant grimace on his face as he struggles to stop his footwear slipping off. Suffice to say that no matter what steps you take to keep yourself private, your shoes can betray you at every stage. Whether you’re a pretender trying to fit in somewhere you don’t belong or even if you believe in the age old adage of big feet big… socks.